Exchange-traded funds offer some benefits for small investors. 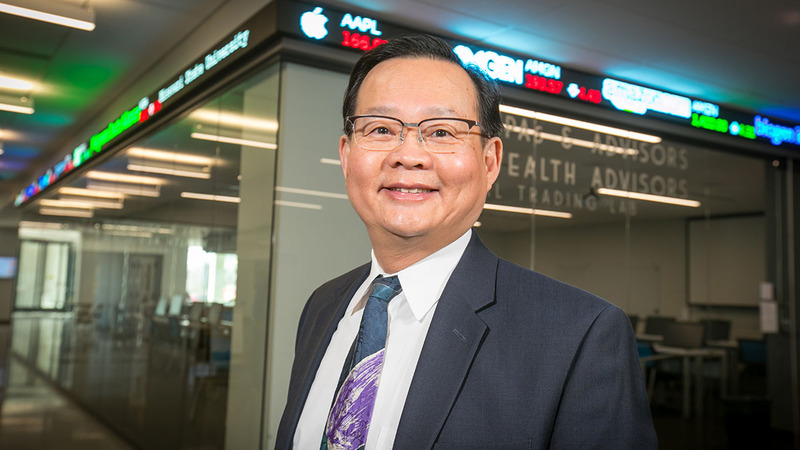 Chang – who has published nearly 50 articles during his career – researches investment vehicles for the everyday investor. His most recent research focused on exchange-traded funds, or ETFs. These are like mutual funds. ETFs pool together investors’ money, and give small investors what only institutional investors could do several decades ago. But no investment vehicle is without flaws. One of Chang’s goals is to have long-term financial security and happiness – and to pay that forward through education. According to Chang, the key is to first save your money and then invest for the future.